(This article by Jane Farrell originally appeared in ThirdAge). Elderly people who feel younger than their age show fewer signs of brain aging, compared with those who feel their age or older than their age. researchers say. Published in open-access journal Frontiers in Aging Neuroscience, this study is the first to find a link between subjective age and brain aging. 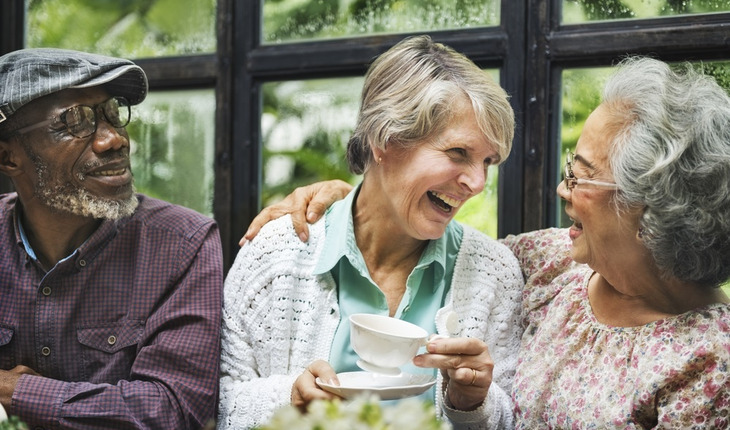 The results suggest that elderly people who feel older than their age should consider caring for their brain health.